The Slipway Hotel al fresco Restaurant/Cafe serves Modern Australian cuisine and is open for lunch and dinner seven days a week. 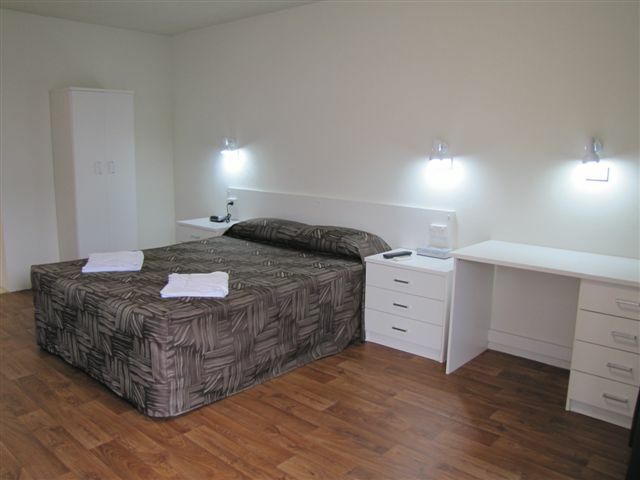 The Motel units are comfortable and fully renovated, right in the centre of town. Peak: Easter / BluesFest - The rate is non-refundable and cannot be changed or cancelled. If you choose to change or cancel this booking you will not be refunded any of the payment. Christmas - 25th Dec - 7th Jan - The rate is non-refundable and cannot be changed or cancelled. If you choose to change or cancel this booking you will not be refunded any of the payment. 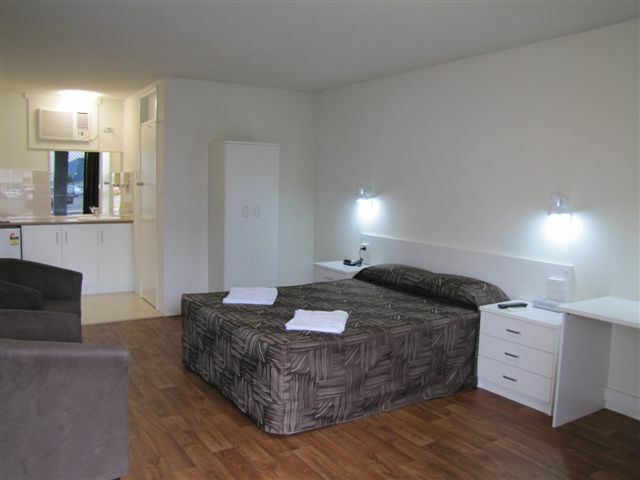 Off-Peak Minimum 7 days (all) - this property require any cancellation or date change to be made at least 7 days prior to your check in date to avoid forfeiting the full amount of the booking.